We are just days away from seeing a slew of new devices launched that will burn holes in our pockets. 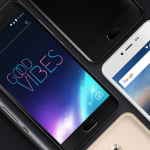 However, BLU is looking to help you save a few bucks and has announced its latest ‘flagship’ device with the BLU Vivo X. 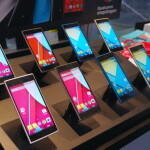 The device sports a 6-inch display with an aspect ratio of 18:9, along with a resolution of 1440 x 720. Powering the Vivo X is the MediaTek 6757 chipset, which has been coupled with 4GB of RAM and 64GB of onboard storage. BLU upped its game with the Vivo X, as smartphone cameras continue to become more and more important. 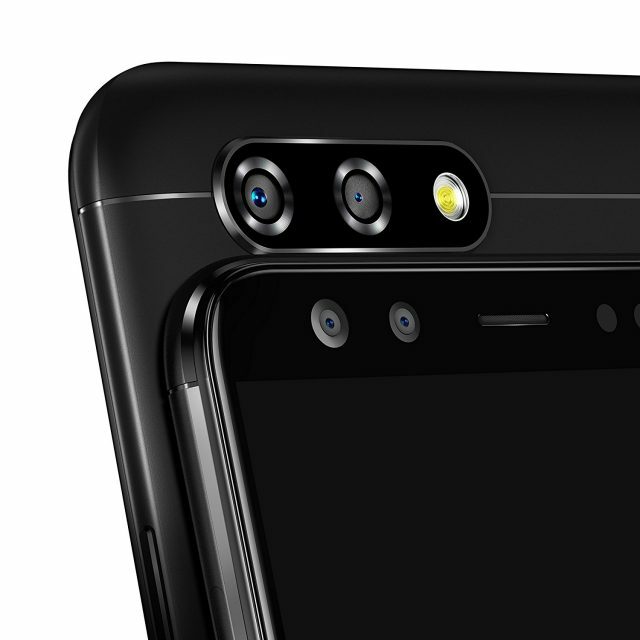 On the front, we have a dual-camera setup with a primary 20MP sensor and a secondary 120-degree wide-angle 8MP sensor, which will allow you make sure that everyone is in the shot. 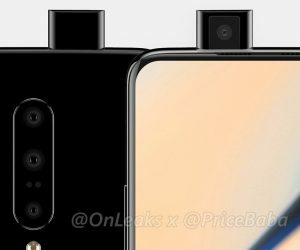 Moving to the rear, there is another dual-camera system, with a primary 13MP sensor and a secondary 5MP sensor. This secondary sensor is said to help provide “depth of field” shots, which adds a Portrait Mode of sorts. Once the image has been taken, BLU has included software which will help enhance the image, to make sure that it truly pops. Other specs for the Vivo X include a rear-mounted fingerprint scanner, along with a massive 4,010mAh battery. 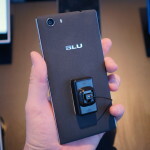 BLU has included a quick charger, allowing you to go from 0% to 100% in just 2.5 hours. 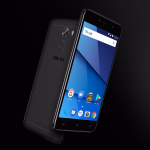 BLU has also included some nice software additions, which include Face Unlock, allowing users to unlock their device without needing to use a pin code or the fingerprint scanner. 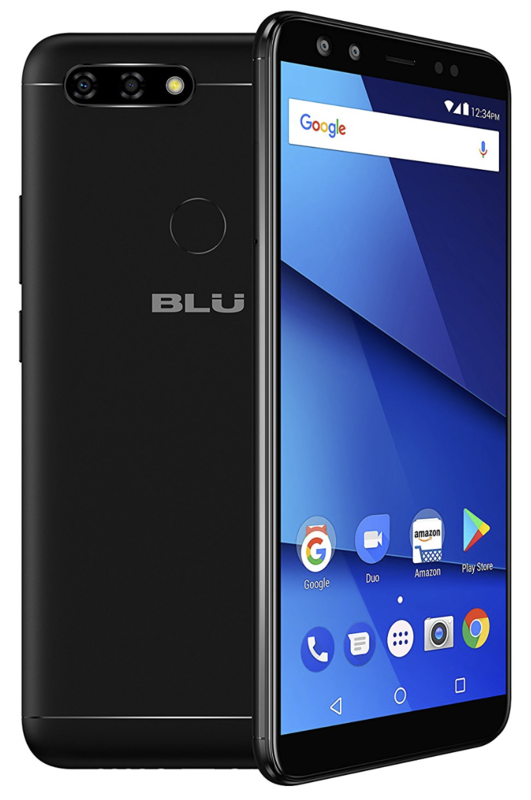 However, for those who want to use the rear-mounted scanner, BLU claims you can unlock your device in just 0.2 seconds, which is rather fast for a budget device. 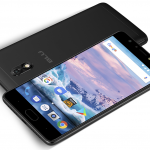 The BLU Vivo X is already listed on Amazon, but will officially be released to everyone on February 27th for $299. 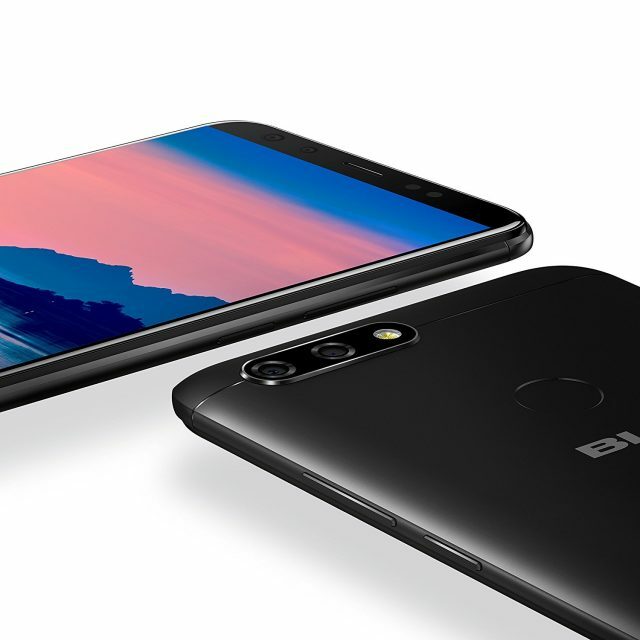 For a limited time, BLU is discounting the Vivo X by $50, bringing the price down to just $249. If you want to pick one up for yourself, hit the button down below!